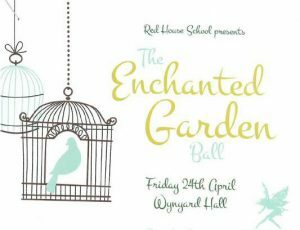 Tonight is the night of Red House School’s PTA Ball, this year entitled ‘The Enchanted Garden’. I know many of you will be making your way to Wynyard Hall for what promises to be a lovely evening. The PTA have been working extremely hard over many months to make the Ball a success and I would like to thank Lucie Fleming, Lesley Wratten and all the PTA team for their time and effort. As I have written on other occasions the PTA is a hugely important aspect of Red House School. Not only does it raise money for those ‘nice to have’ extras and indispensable pieces of kit – including the three minibuses – but it also organises those treats for the children such as visits from the Easter Bunny and Father Christmas and the Year 11 Leavers Prom. But one of the most important functions of the PTA is drawing the whole School community together; children, teachers and parents. The Ball and other events on the PTA calendar for this term, including the Fashion Shows on Friday 19th June and the School Fete on Saturday 4th July, all serve to develop and maintain the School community in its widest sense. 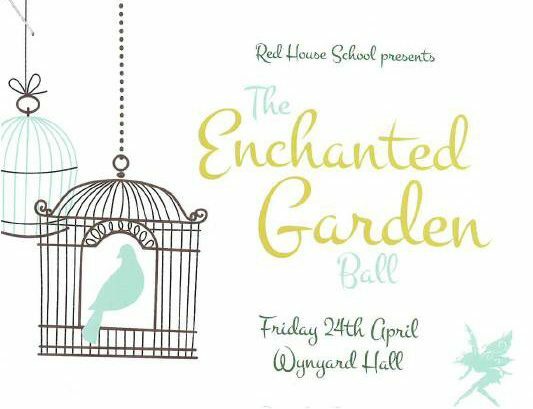 My wife and I are looking forward to The Enchanted Garden this evening, but if you cannot attend I hope we can see you at one of the many other events to which parents are invited later this term.